The Profling Beacon by Communication Technology provides Real-Time profiles of the whole column of water. 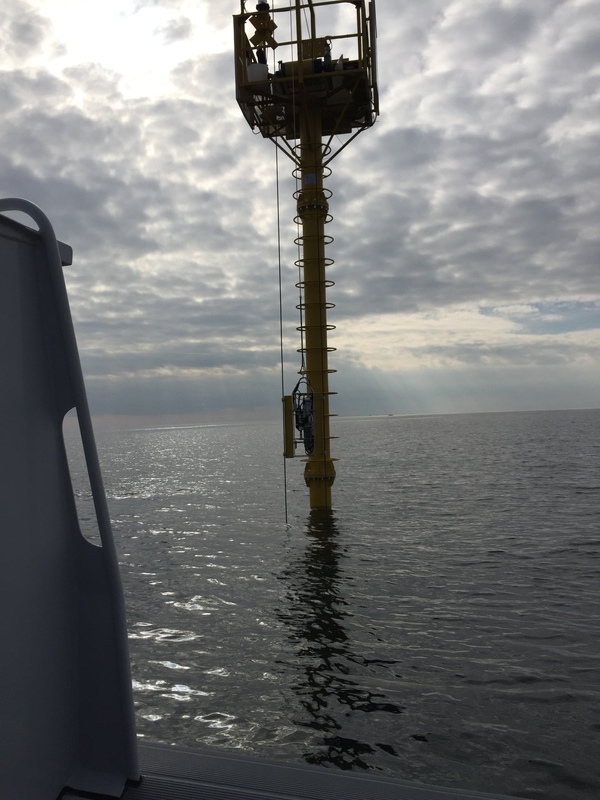 Installed in The Gulf of Naples, the Gulf of Bagnoli and South of the Po Delta, the Profiling Beacons by Communication Technology provides Real-Time measurements of a series of oceanographic and meteorological sensors with an high spatial resolution. 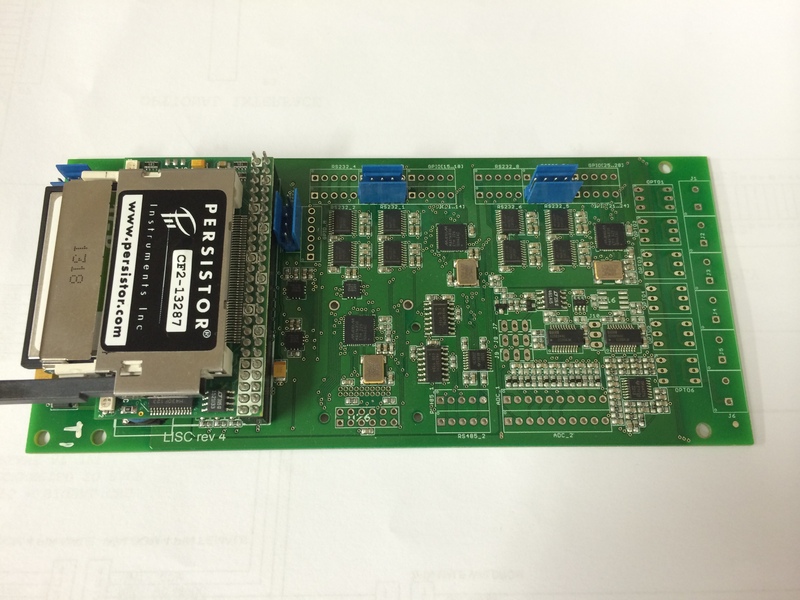 LISC is the powerful datalogger by Communication Technology for the real-time monitoring of Oceanographic data.